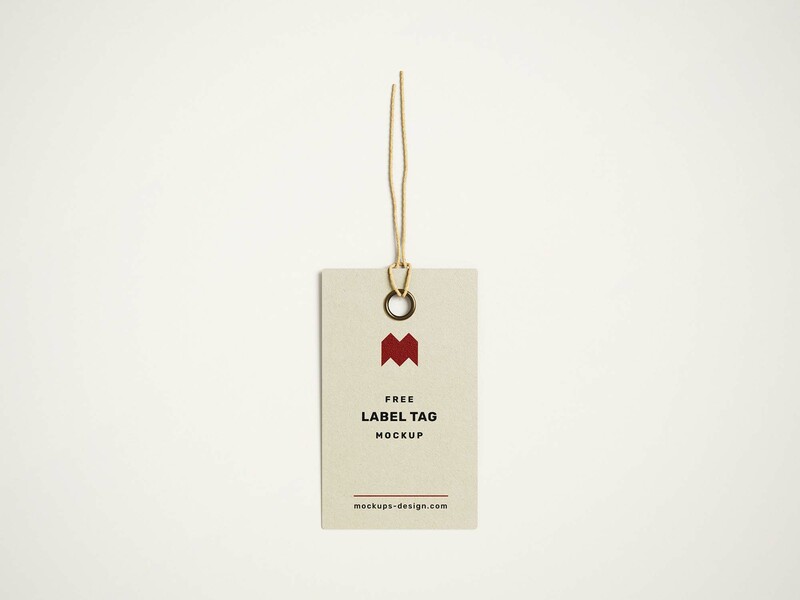 Labels allow brands to hold their ground. They mark their existence, and hopefully their popularity, in a world where each day could hold the beginning of a new brand. 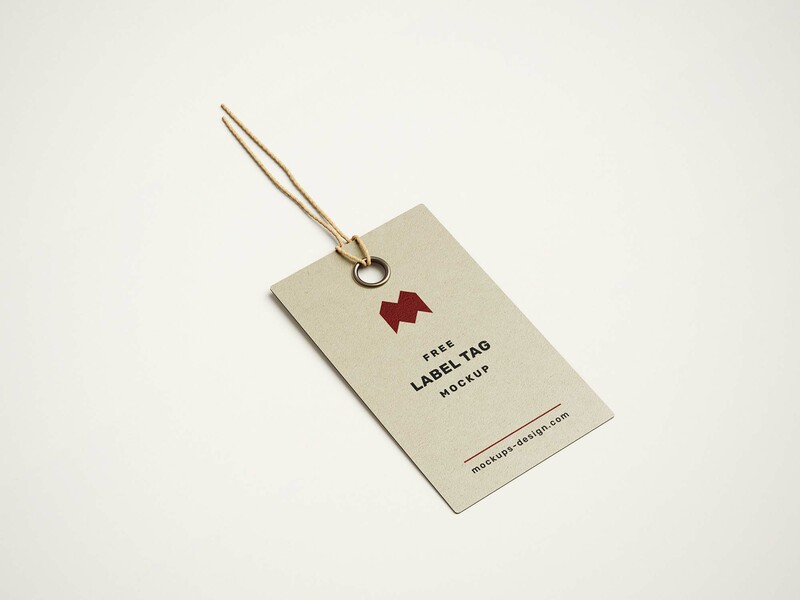 So to keep up with the crazy nature of the market, we bring you this cool label tag mockup. 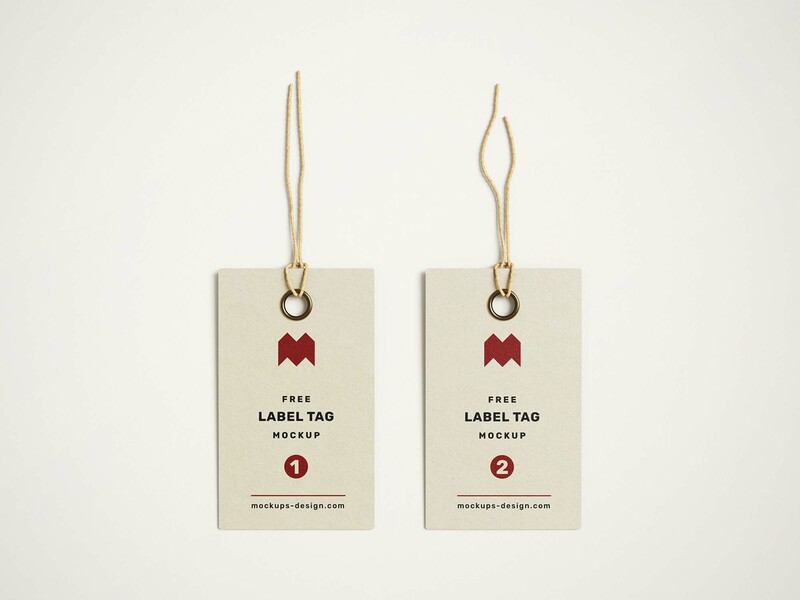 The high-quality resource provided by Mockups Design showcases a standard rectangular tag with a thin thread from three angles: the first is from a ¾ point of view, the second is from a top point of view, both allow you to easily display your graphics. The third includes 2 tags set side by side. And because the tags look so realistic, all you have to do is simply insert your logos and brands, and hit the save button! Don’t forget that this mockup is free for both personal and commercial projects.